Webster's Multicultural Center and International Student Affairs have planned a number of events to honor Martin Luther King Jr. and Black History Month. 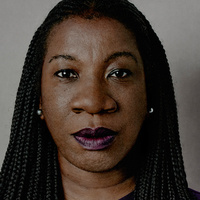 Through select films, campus engagement/promotions, and social media campaigns we put a critical lens on the events and people that would impact Dr. King before the pivotal years of 1965 and 1968, his evolving stance within that timeframe, the eventual outcomes from that turbulent period and the lingering impact left on the civil rights movement and American society. 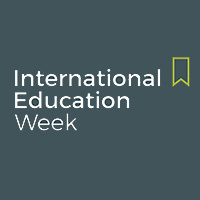 International Education Week (IEW) is an annual nation-wide celebration of international education and exchange that kicks off Monday, Nov. 12. Events run all week. 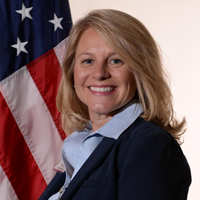 It began in 2000 as a joint initiative through the U.S. Department of State and the U.S. Department of Education. Colleges and universities across the country host globally themed events and activities throughout the week. 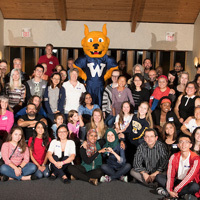 Join us for the Webster International Friendship Program by submitting your application to be a community friend today! Applications are due Sept. 14. The program is designed to foster new friendships that promote learning and appreciation for both community members and students. 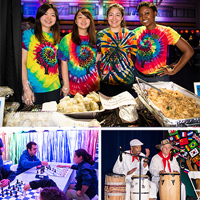 The annual Webster University International Festival, or I Fest, is held each year in April. 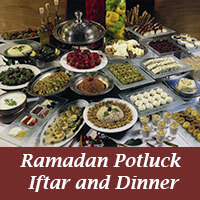 The annual exposition features food, music, dance, and displays, representing many different countries and cultures. 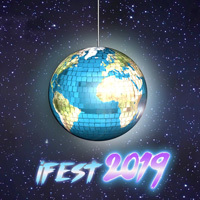 The Multicultural Center and International Student Affairs presents I Fest each year to celebrate and showcase the international diversity of Webster University. The Multicultural Center and International Student Affairs (MCISA) Department will host the 2nd Annual MLK Dinner on Wednesday, Jan. 31, in the Luhr Building. The evening will include dinner, entertainment, trivia questions (and prizes) about Dr. King’s life and legacy and a keynote address by Dr. Marc Lamont Hill on "The New Civil Rights." Dress for the evening is business casual. Contact MCISA for tickets, which are required for admission. 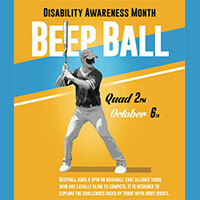 MindsEye provides an annual Beepball Tournament every summer and now they’re bringing the fun to Webster University. What's beepball? Similar to baseball, it's a game to be played by the blind and the signted, cooperatively. 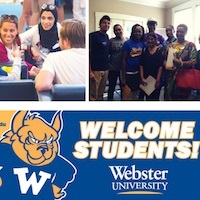 This event is sponsored by the Webster University’s Academic Resource Center and Webster University’s Multicultural and International Student Affairs departments. The game will be played on the University Center Quad at 2 p.m. on Friday, Oct. 6. 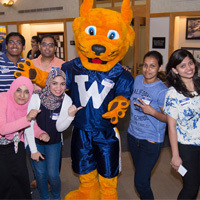 Join the Webster International Friendship Program by submitting your application to be a community friend by Sept. 15. 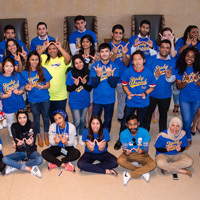 Webster International Friendship Program provides an opportunity for international students to connect beyond the Webster University campus, helping them better understand our community. Participation gives both the students and community members an opportunity to learn about other cultures, have stimulating conversations, and make new friends. Any interested community members, faculty, staff and U.S. students are encouraged to apply. 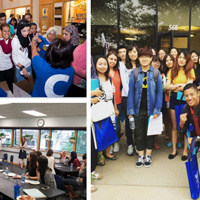 While many international students come to Webster fully proficient in English, others may struggle with the demands of learning in a second language full time. 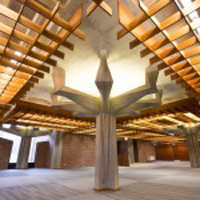 Resources are available to help students struggling due to language or cultural issues.